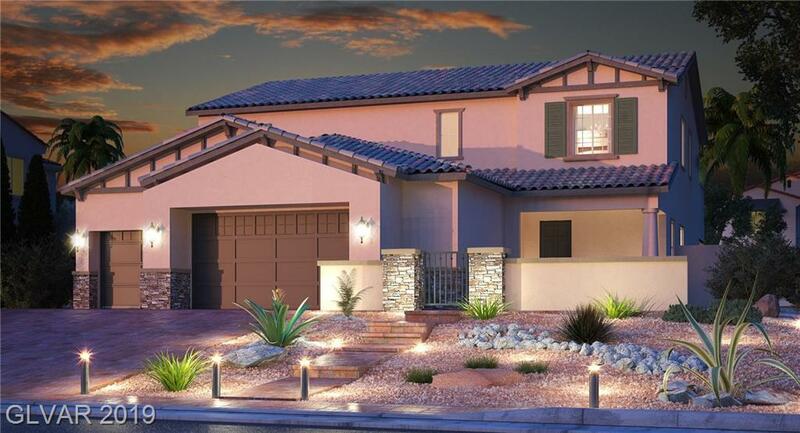 New Lennar Next Gen- The Home Within A Home in Henderson! 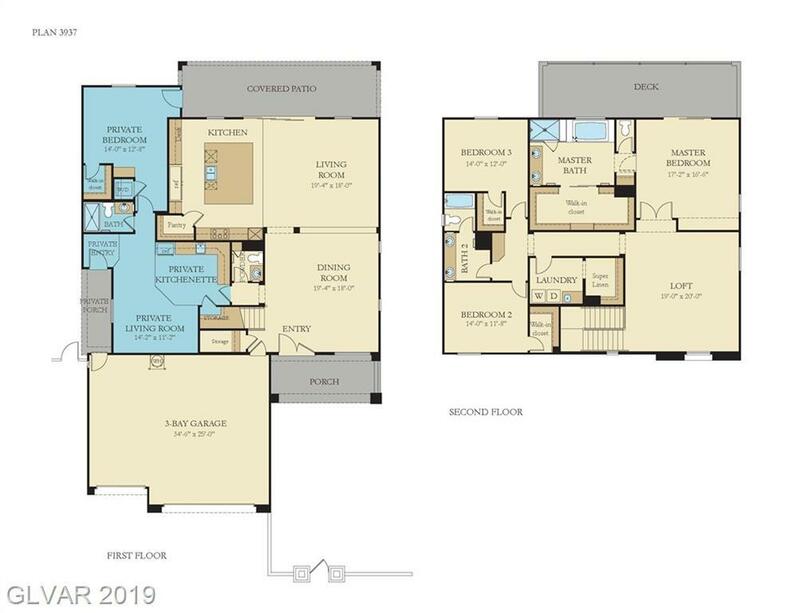 Next Gen suite has own entrance, bed & bath, kitchenette, living area & washer/dryer. Home comes with Lennars Everythings Included package that features upgrades like granite countertops, stainless steel kitchen appliances, fireplaces, oversized sliding window walls, home automation and much more!